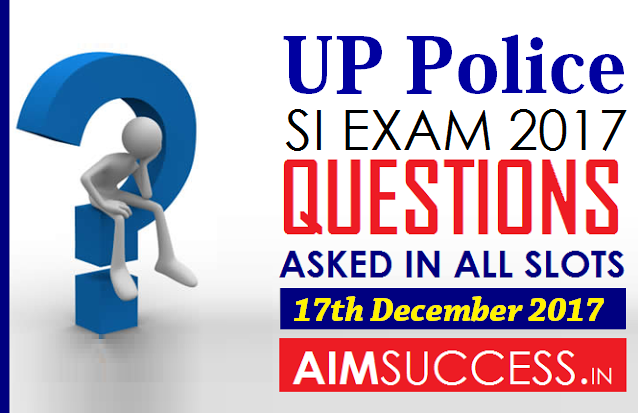 In this post we are sharing some of Questions Asked in UP Police SI Exam 17th December 2017 all Slots. & Also we are updating this section regularly. So that all other aspirants can get an overall and clear idea about exam pattern and difficulty level. The Exam is being held in online mode. Note : This is the Questions & Data given by our users, we are stating that here, if anything does not match which came in the exam, we will not be responsible for the same, Please mention in the comments section We will try to rectify that. "Please Share Exam Questions in Comment Section, We will post in our Blog with your NAME, it will be helpful for others students." 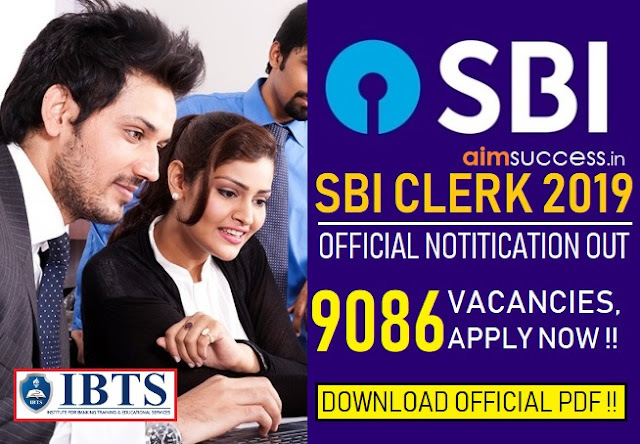 Disclaimer : We are Collection the data from various forums, websites, blogs & YouTube Channels. 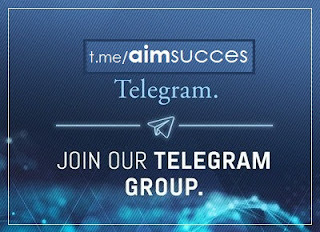 if feel to suggest us on any question pls feel free to leave message on Comment section. We anticipate your Best performance in the exam. You can also share the questions asked in the exam in the same place. Stay tuned & Subscribe for more updates. All the Best for your Next Upcoming Exams.